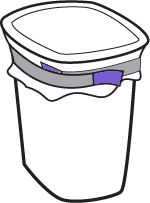 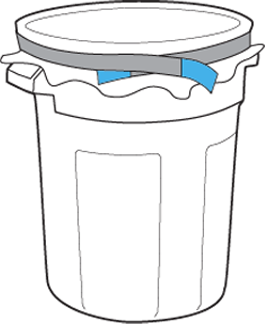 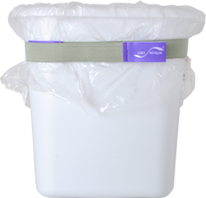 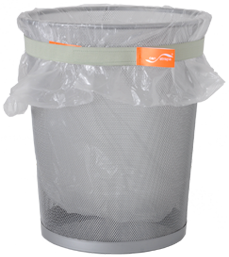 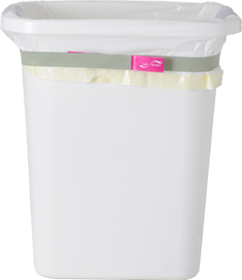 Can Straps are an easily installed solution to an everyday problem: stopping plastic trash liners from falling into waste containers of all sizes. 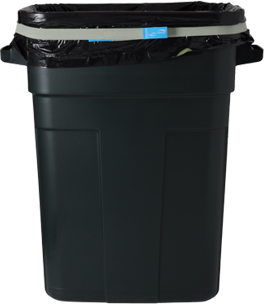 AVAILABLE IN 4 CONVENIENT SIZES! 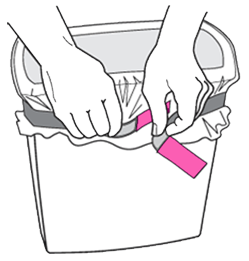 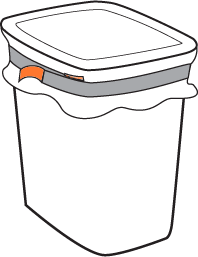 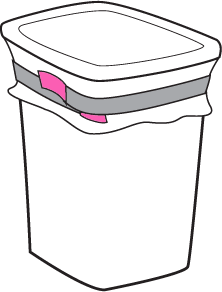 Simply pull the top edge of the bag over the container's edge, secure a strap around it, and go!